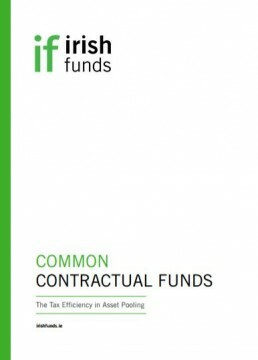 Ireland offers a highly efﬁcient, clear and certain tax environment for investment funds. Irish investment funds are exempt from Irish tax on their income and gains, irrespective of where their investors are resident. Except for certain funds which hold interests in Irish real estate (or particular types of Irish real estate related assets), no withholding taxes apply on income distributions and redemption payments made by an Irish fund to non-Irish resident investors. The Association aims to develop the Irish tax environment for the Irish funds industry and to respond effectively to tax regulatory developments and tax issues of industry-level concern in order for Ireland to continue to have a competitive tax regime providing certainty, stability, and transparency. In the publications, news and other content on this page you can keep up to date with relevant Tax related developments and the work of the Association in this area.